Do you want the services for office 365 in your business? Or do you want to develop your business through online communication? If this is the case, dive into our article. 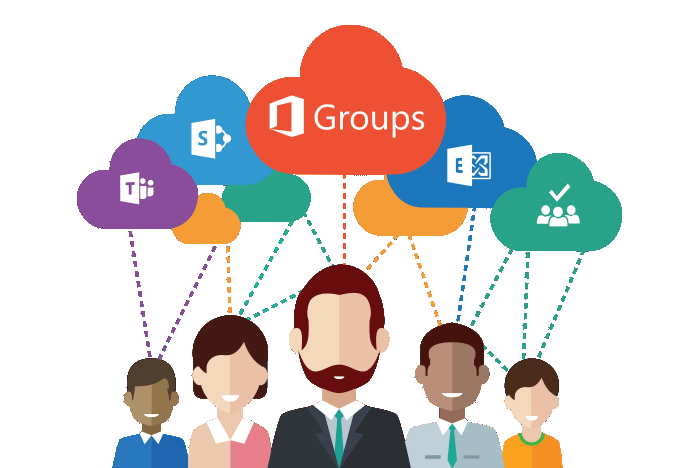 Basically, we’re a well-known company that provides the services of office 365 for business, Installation and Setup Configuration. It is a one of the best tool in window that allows us to create, access and share Word, Excel, OneNote and PowerPoint documents. It also allows us to work on documents in a shared way. Several people can edit documents at the same time. Office 365 is ideal if there are people working in different parts of the world or offices. It is an option that stands out especially for allowing users to access their documents from anywhere. It doesn’t matter where you are, you will be able to access and work comfortably. All companies need an easy way to work with their employees, customers and other people linked to important issues such as events or projects. Besides, Office 365 includes email, calendars, contacts, documents, and spreadsheets. Access from anywhere: You can access your mail, documents, and appointments from anywhere. Secure communication: You can communicate with secure encrypted and Skype conferencing. Multi devices:You can experience the same function on the desktop, tablet, and smartphone. Simple subscription: You can also manage per user or per month payment model from one dashboard. 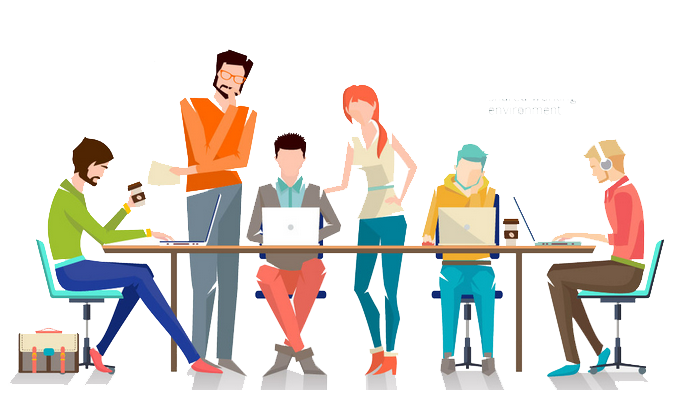 Collaboration with ease: You can share and comment on documents with your team effectively. Mobile working:You can work on the road, in the office or at home with one subscription. Enhanced 365:Ongoing support to ensure you are always updated. Cost saving: You canlimit dependency on new hardware or training. One of the main benefits of Office 365 is its use in the cloud. The storage of documents, calendars and applications are available online. You’ll not have to install or download software on your computer since it will be accessible from anywhere with Internet access. 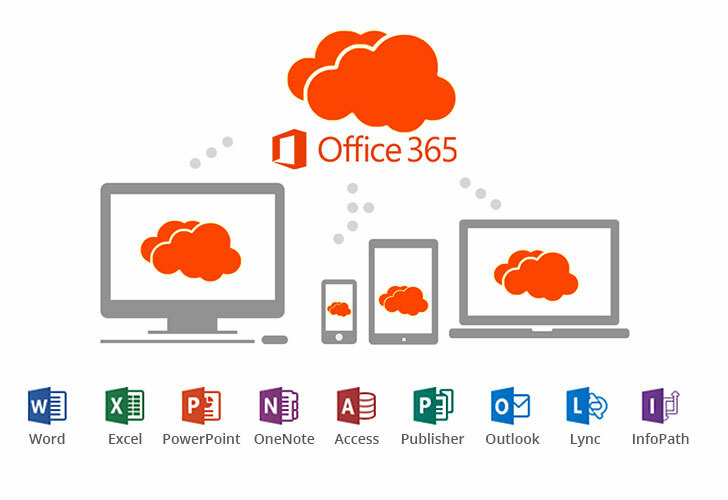 Office 365 allows you to improve productivity, security, and access to all your information from anywhere. Wherever you stay, your employees can work and collaborate on your latest projects, documents or spreadsheets. You no longer have to send attachments in your emails, just access the cloud. It’s all there! 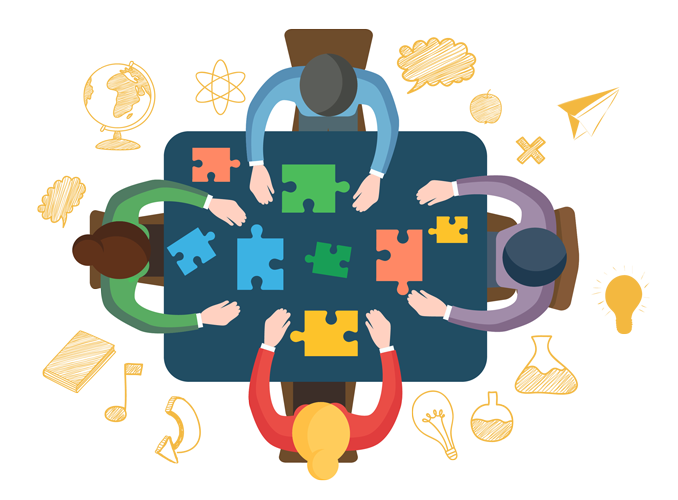 Whether you have a small business, run a company or you are at a mid-point, surely your employees or colleagues need to work together with you at the same documents. This can include sales reports, projects, event planning, marketing strategies or contracts. Also, when you work on a document together like Word, everyone can see the editions in real time. Each change is synchronized in the document and automatically saved in the cloud (you also have a version history available to see the changes that have been made). Do you need someone to access a document immediately? Office 365 connects with Skype to have an important video conference with a shared screen. This is very useful when you want to guide your team in a project or if you have any questions about the changes that have been made to a file. Anyone with access can work from the place he/she prefers. Greater efficiency: your employees will be able to work from the devices that are most comfortable for them. There are no servers to update, repair or replace: This will allow your IT team to focus on your projects, making the business more efficient. The integration with Skype: facilitates contacting with your employees through chat, voice, video or the possibility of screen sharing. You can synchronize email, calendar, and contact on all your devices. We have the best technicians and they are ready to accomplish your project with just one click. We’ll help you to complete your project from planning, development to implementation. So, don’t wait too long! Our services could be the solution you’ve been looking for taking your business to the next level.